The UbiMount workshop addresses the challenges that arise, when Ubicomp technologies are applied to alpine activities. It will take place as part of UBICOMP '2016 conference in Heidelberg, Germany. In this two day workshop, the participants will present their positions and research, followed by a hands-on experience on current technology during a field trip. 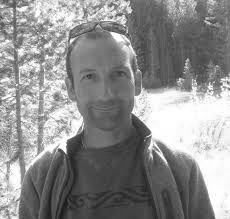 Keith Cheverst is a reader with the School of Computing and Communications, Lancaster University. 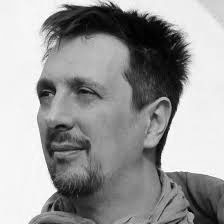 A significant focus of his research over the last 20 years has centered on the design and deployment of mobile systems that provide support for locative media experiences and wayfinding in both rural and urban settings. 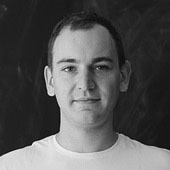 Johannes Schöning is a professor of computer science at Hasselt University working at the Expertise centre for Digital Media (EDM). 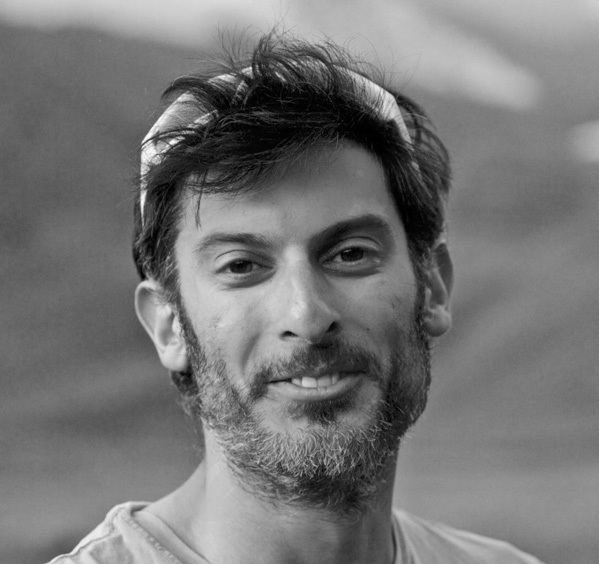 His main research interests lie at the intersection between human-computer interaction (HCI), geographic information science and ubiquitous interface technologies. 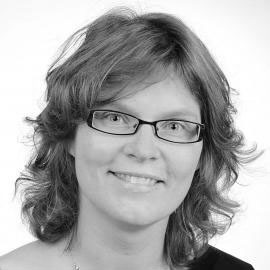 Jonna Häkkilä is a professor at Faculty of Art and Design, University of Lapland. Her research interests include mobile and ubiquitous interaction and user experience design, and user studies in-the-wild. Currently she is working e.g. on using natural materials for tangible interactions and HCI in the nature. Massimo Zancanaro is the head of the i3-Intelligent Interfaces and Interaction research unit at Fondazione Bruno Kessler (FBK). His primary interest is in the field of Intelligent Interfaces particularly in the area of co-located collaborative systems. He teaches Computer-Human Interaction and Graphical User Interfaces Programming at the University of Trento. 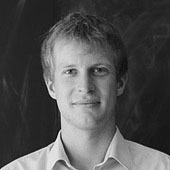 Frederik Wiehr is a doctoral student at the DFKI and the founder of climbtrack. His research is concerned about extracting higher-level information from sensors and on body worn devices to give individual meaningful assistance, enhancing learning and improving social interaction in sports. 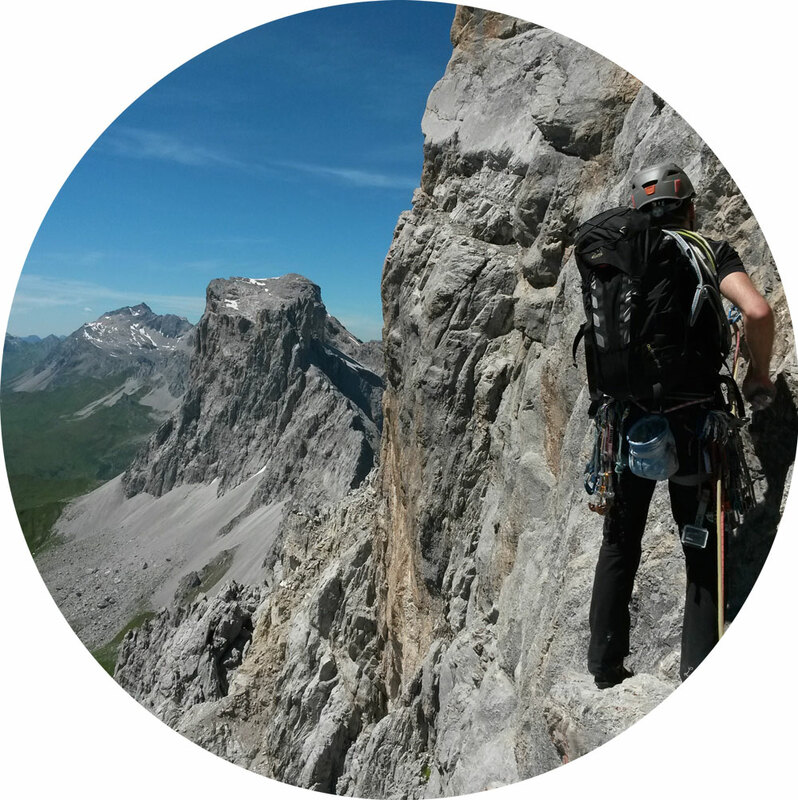 Felix Kosmalla is a doctoral student at the DFKI and the founder of climbtrack, a startup aiming to create assistive technologies for climbing. With the betaCube, an integrated camera-projection unit enabling augmented reality applications such as life-sized video analysis, he recently won the Cebit Innovation Award 2016. Cassim Ladha is a bio-medical engineer with a strong interest and over 15 years experiance in technology development for both animal and human health applications. He is an invited associate researcher at Institute of Neuroscience, Newcastle University and CEO of a consulting thinktank, Cascom Ltd. The "UbiMount - Ubiquitous Computing in the Mountains" workshop addresses the challenges that arise when Ubicomp technology is applied to activities in the mountains. The ubiquity of technology in our everyday life raises the question if and how ubiquitous computing can inform novel technologies to support rock climbing, hiking, mountain biking, paragliding, or skiing. These technologies can be used to guide, monitor, track and - in case of emergency - assist users during their adventurous activities in the mountains. This workshop focuses on the challenge of designing Ubicomp technologies and user experiences for alpine sports. We welcome researchers and practitioners working on wearable technologies and sensors, user research, design cases, and prototype development related to technology in mountaineering in general. The two day workshop will include short presentations, hands-on group projects with current technologies (including wearables, 3D scanners & camera, software systems, and drones) and an optional field trip. At the field trip on the second day one can try out the projects developed on the first day either at a local outdoor climbing spot or during a hike in the Heidelberg area. To apply to the workshop, submit a max. 4 page position or research paper in SIGCHI Extended Abstract format (references will not count towards page limit), through the EasyChair submission system. The submission deadline is June 3, 2016. The papers will be reviewed by the workshop organizers and program committee. Accepted position papers will be made available at the workshop webpage, while accepted research papers will be included in the ACM Digital Library and supplemental proceedings of UbiComp 2016. Upon acceptance, at least one author of each accepted paper must attend the workshop. All participants must register for both the workshop and for at least one day of the conference. We are happy to announce that the following position and research papers are accepted and will be presented at the workshop. Below you can find the program for the workshop. Please note that the first day of the workshop will not take place at the conference venue but at the VertiGo, a local climbing gym in Heidelberg. conference venue (8:45 at the conference venue) to the climbing gym. We meet at 9:00 at the conference venue.